Free 5th pet slots are here! You get a free 5th pet! And YOU get a free 5th pet! EVERYBODY HERE GETS A FREE 5TH PET!! Re: Free 5th pet slots are here! 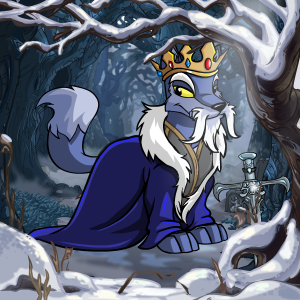 And I've adopted a pound pet to zap for colours.